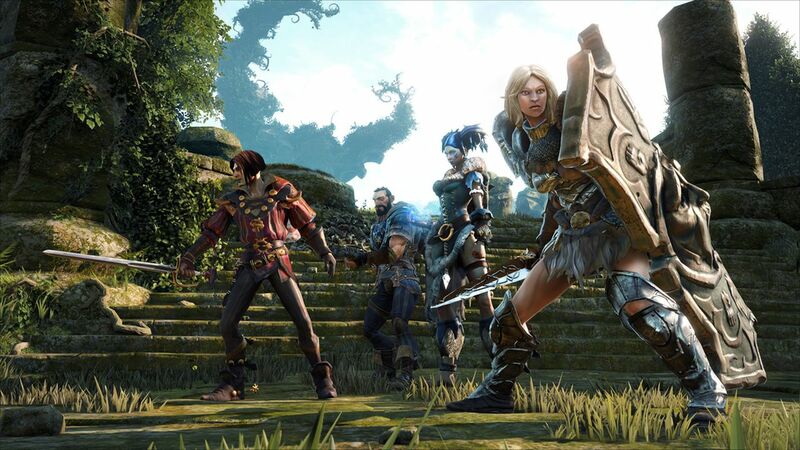 Microsoft is canceling development of Fable Legends, Lionhead Studios’ Xbox One and Windows PC game, and is “in discussions” to close the Fable developer, according to a statement released by Hanno Lemke, general manager of Microsoft Studios Europe. Press Play Studios, the Danish developer behind Max: The Curse of Brotherhood, is also set to close, Lemke said. Fable Legends was announced in 2013, and was previously scheduled for release during the fourth quarter of 2015. The game’s open beta was expected to launch this spring. The free-to-play spinoff of the Fable franchise was intended to be cross-play compatible between Windows 10 and Xbox One. It was the only title officially in development at Lionhead, which Microsoft acquired in 2006. Lionhead was founded in 1996. The studio’s first release was 2001 strategy game Black & White. The developer has focused mainly on the Fable series since 2008’s Fable 2. Microsoft acquired Copenhagen-based Press Play in 2012. The studio released Max: The Curse of Brotherhood the following year. The studio released Kalimba (aka Project Totem) in 2014, and was working on Project Knoxville, a Hunger Games-style multiplayer action-survival game. Lemke’s statement notes that Microsoft is discussing a “proposed closure” of Lionhead because under U.K. law, companies must meet certain requirements for mass layoffs. When more than 20 employees are planned to be made redundant, employees are allowed a minimum 30-day consultation period before any dismissals take place. During that consultation period, companies are obligated to seek alternatives to layoffs, including offering retraining or reassignment.